Looks exciting? Yes. Will it be good? Dunno. 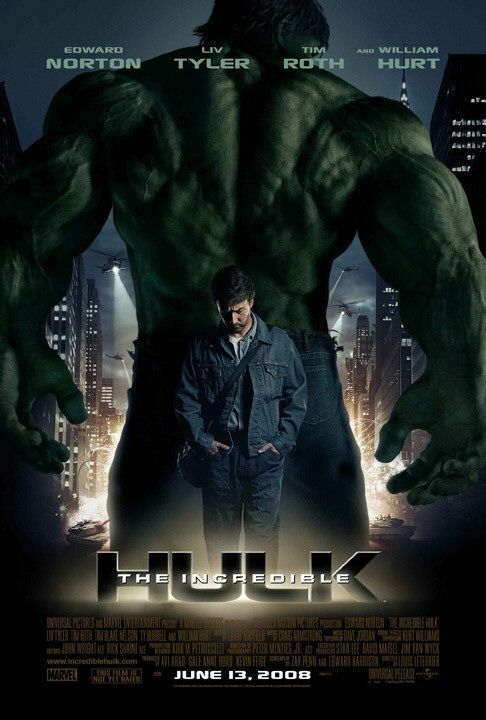 i thought there's one movie on hulk already? is this part 2?